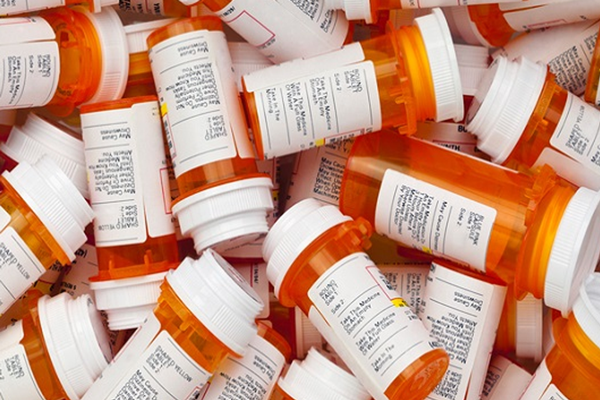 Bring unwanted medications (pills only) for drop-off at these select locations. • 1701 E. Paulding Rd. • 5435 E. Dupont Rd. • 2410 N. Coliseum Blvd.